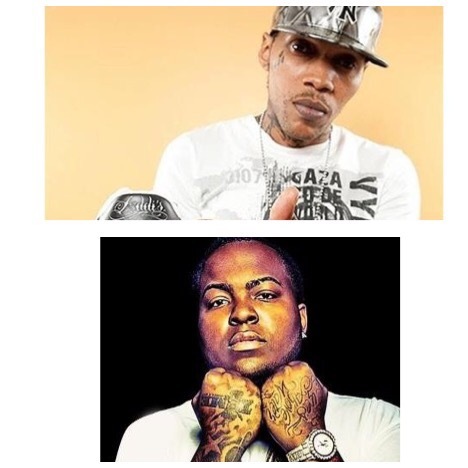 If you have been under a rock when it comes to dancehall music incarcerated DJ Vybz Kartel is still the number 1 DJ. 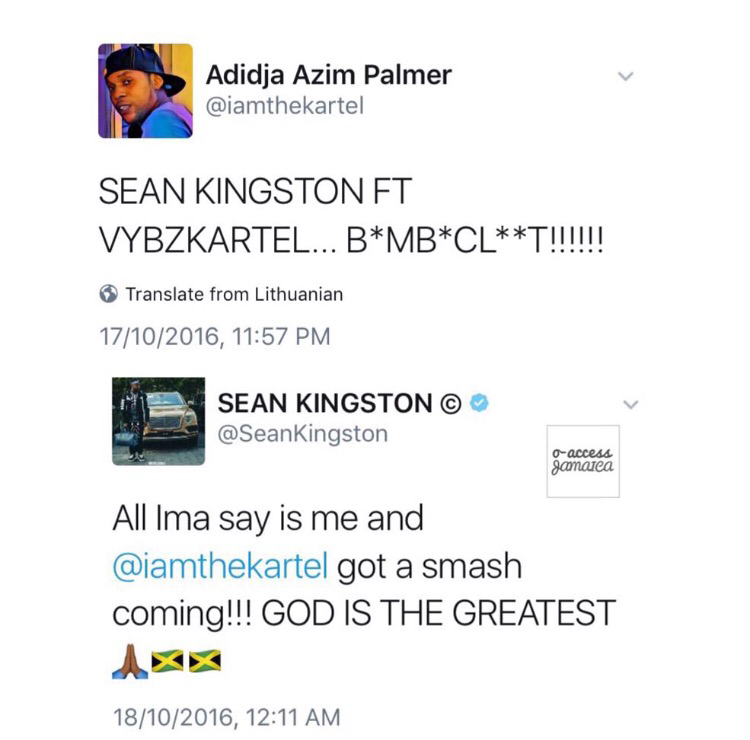 Kartel has been putting out hits after hits while being locked up and his song Dancehall is the featured song in the Nick Cannon King of the Dancehall movie. Another big project seems to be happening for the DJ a colab is happening with pop sensation Sean Kingston. Sean has been getting into a lot of social media beef of lately with rapper The Game and didn’t look so cool doing it that it made us want to take away his Jamaican association until he gets himself together. We think this collab just might make him get it back! We are looking forward to hearing the track.